Posted: Sun Jun 21, 2015 3:49 am Post subject: Heroclix Restock!!! 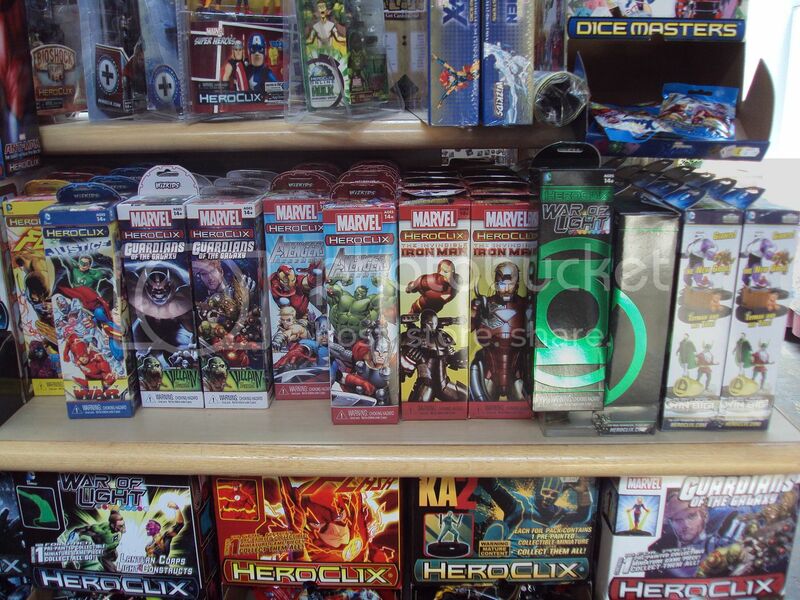 Today we got a bunch of restock in our Heroclix section. We got a brick of Iron Man, Superman Legion of Hero's, Flash, Guardians of the Galaxy, Avengers Assemble, and The big one War of Light!!! Come on down and check out our sweet new stuff and pick up a booster while you are at it. Also stay tuned for updates on future Heroclix events!